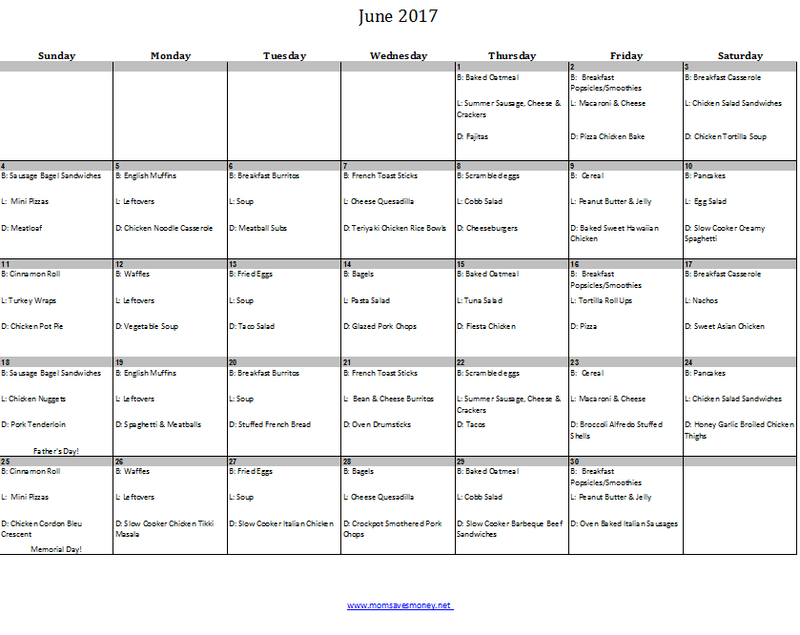 June 2017 Monthly Menu Plan! Summer’s really here, isn’t it? College students have graduated. A lot of the area school districts have ended classes. Summer camps are starting. Vacations are being had. Summer swim teams are almost in full swing! Summer’s here! For many, that means that kids are out of school. 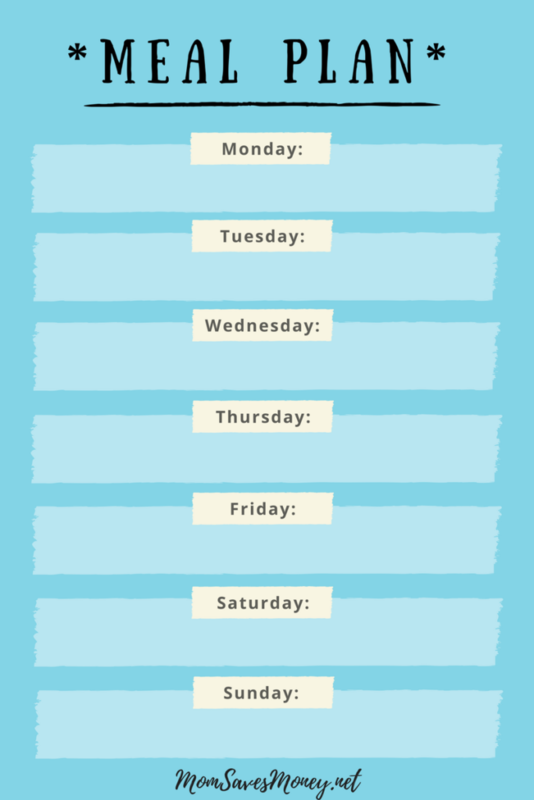 For some, that means that schedules are even crazier. For some, they are staying out later and sleeping in (oh, sleeping in would be nice!). It could be that summer is a pretty expensive time of year between sports teams, vacations, increased snacking and child care. 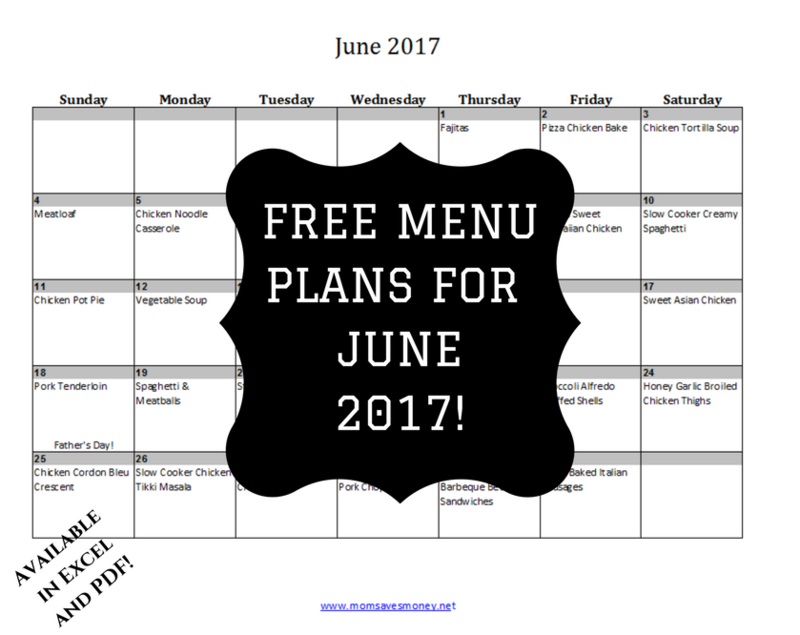 One area that you might be able to control costs is menu planning. 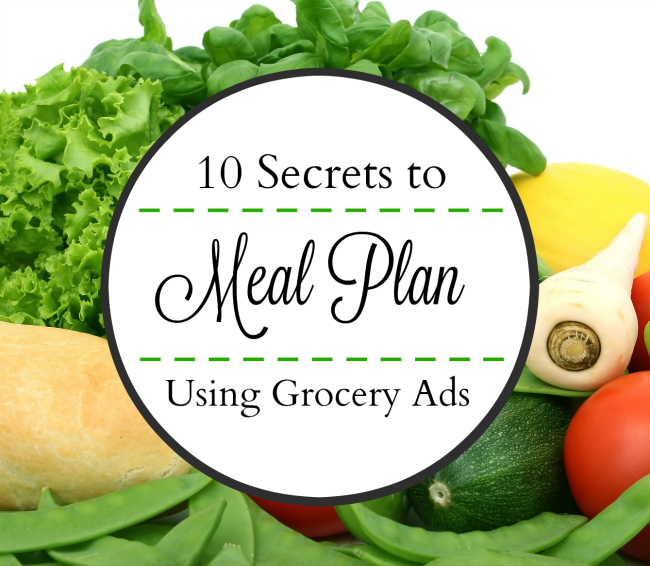 Being intentional with your menus means you can be intentional with your shopping! That could save you some money! I am in LOVE with this site! Literally thes best one I have come across. 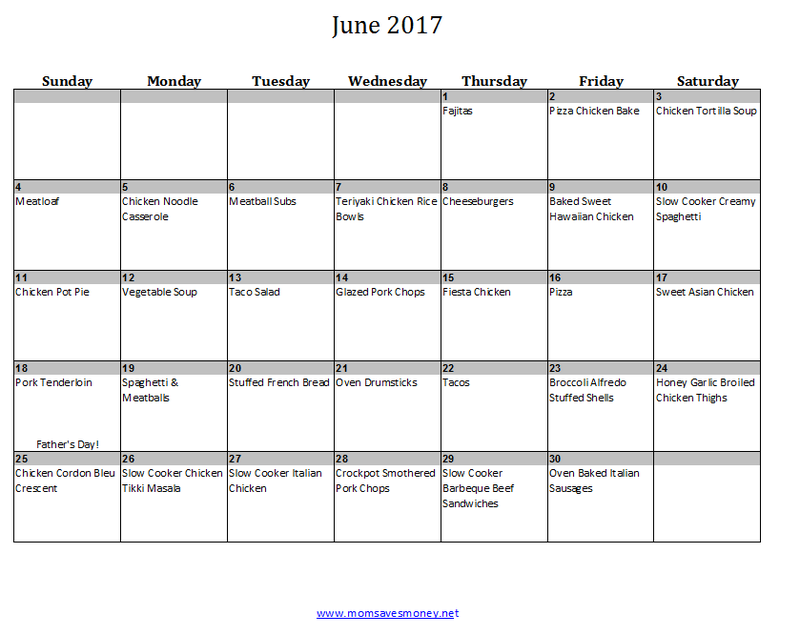 I love the breakfast lunch and dinner menu. 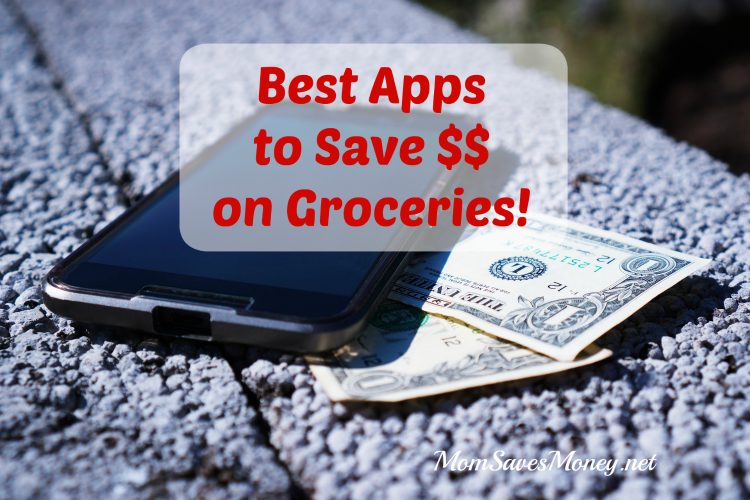 Definitely saved some pennies and have had some awesome ideas for ever meal! Can’t wait to see julys menu!!!! Yay! Glad you like it Chelsie!